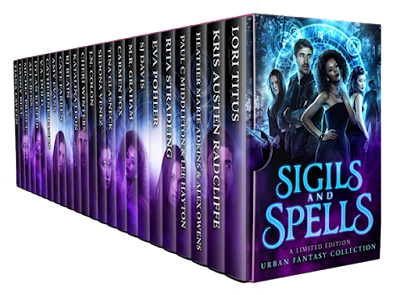 JN COLON: Sigils and Spells: An Urban Fantasy Collection is finally out! Sigils and Spells: An Urban Fantasy Collection is finally out! Hi everyone. Sigils and Spells is finally out. Grab your copy for only 99cents on Amazon, Nook, iBooks, and Kobo! Valiant heroes, kickass heroines, and dangerous creatures. 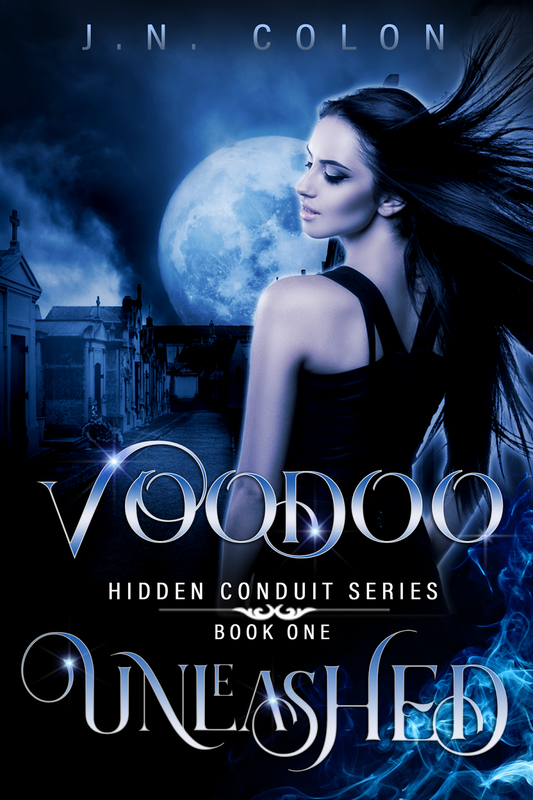 You'll get my never-before-published Voodoo Unleashed (Hidden Conduit Series Books One) and 23 other full-length urban fantasy, paranormal romance, and dystopian novels. Would you trade your soul to the voodoo king to save someone you loved? Evangeline's eighteenth birthday is looming in the distance, the day the voodoo king will demand his price. As the two race against the clock to save Evangeline's soul while trying not to strangle each other, they unlock a powerful magic that has been buried for generations. And the voodoo king isn't playing by the rules of balance anymore.